Unedited photos - mainly the Celebrity Time Trial and the Men's Elite A Criterium. Metricon Stadium (Carrara Stadium), Gold Coast, Queensland, Australia; 28 September 2013. The main portfolio gallery on the 2013 Gold Coast Festival of Cycling is here: http://smu.gs/1fz3WSu. The images in this gallery have not been edited. If you order prints from this gallery, the image(s) will be edited / corrected / cropped before being printed. If you'd like a download, you can either: 1. purchase the image 'as-is', or 2. email me at disci7 AT gmail dot com and ask me to edit the image prior to purchase. The copyright watermark does not show on any purchased print, download or other product. 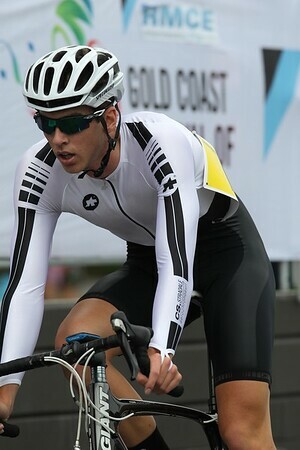 Gold Coast Festival of Cycling; Carrara, Gold Coast, Queensland, Australia; 28 September 2013. Camera 2. Photos by Des Thureson - http://disci.smugmug.com.